Environmental noise barriers can improve the design of cities, especially when they are built with a context-sensitive appreciation of construction and planting. Or they can be a waste of time and money. The design aim should be to create quiet areas for people to enjoy. I do not know of any evidence for fauna and flora being troubled by noise. 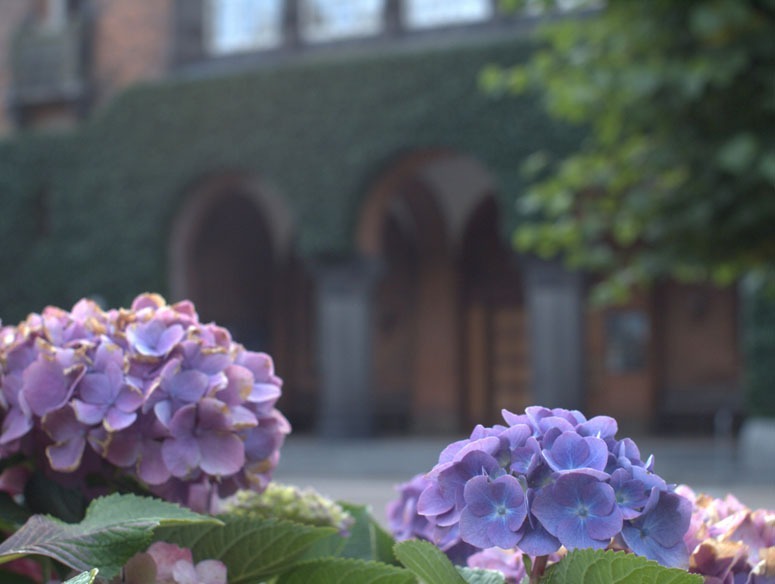 So let’s think about how to create quiet areas in towns for busy people, like the garden of the Royal Library in Copenhagen (below). Can anyone recommend other examples of urban quiet places? This entry was posted in quiet noise areas, Sustainable design on 14th October 2010 by Tom Turner. Would residents and drivers rather have the acoustic noise or the visual noise? Flickr has a good slection of photographs of noise barriers – but not many of them are structures one would want to have at the foot of one’s garden, except perhaps for the purpose of reducing noise nuisance. 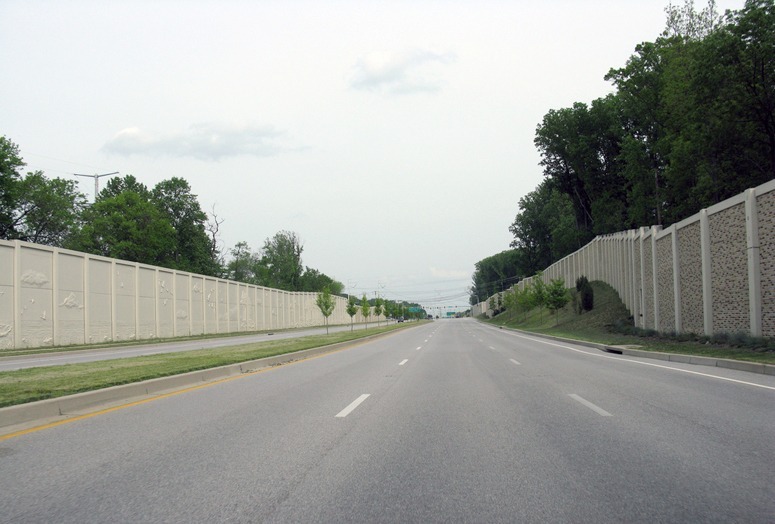 The Wiki entry on noise barriers states simply that: “A noise barrier (also called a soundwall, sound berm, sound barrier, or acoustical barrier) is an exterior structure designed to protect sensitive land uses from noise pollution.” It’s not enough. Noise barriers should also contribute to other objectives and help make ‘new landscapes for our new lives’ (Nan Fairbrother) which are beautiful, sustainable, microclimat, ecological etc. If sustainable landscape architecture is to have the glorious future it deserves, the results must be beautiful as well as useful. 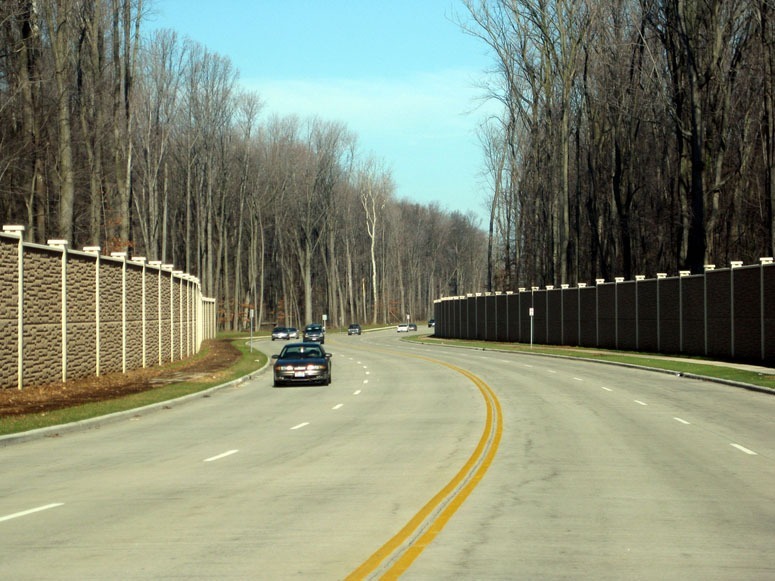 For more information on the landscape treatment of noise barriers see: Environmental Noise Barriers by Benz Kotzen Colin English. Image of North Laurel – MD216 approaching Leishear Rd courtesy of thisisboss. This entry was posted in Landscape Architecture, landscape planning, quiet noise areas, Sustainable design on 1st October 2009 by Benz.